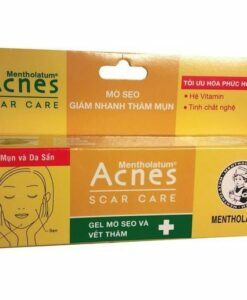 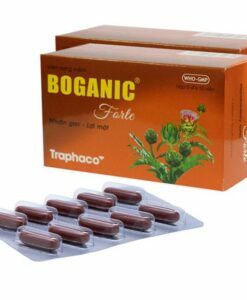 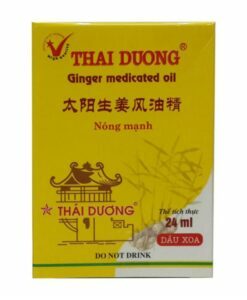 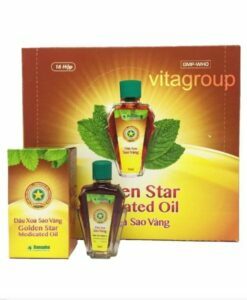 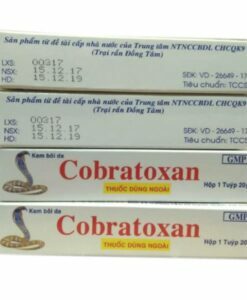 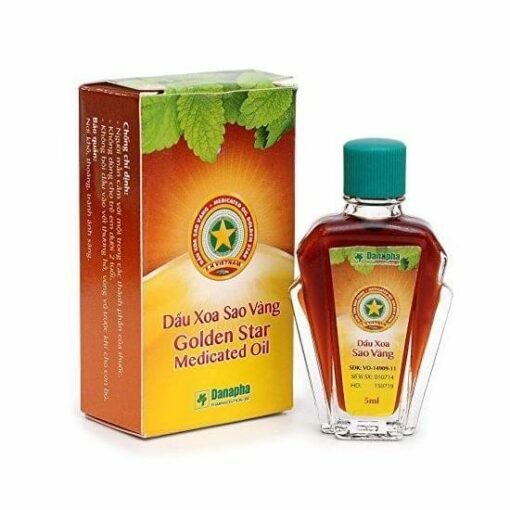 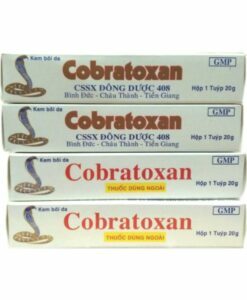 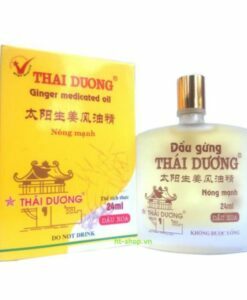 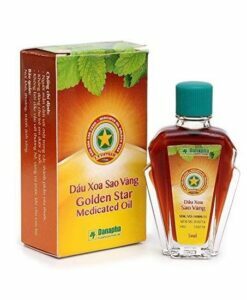 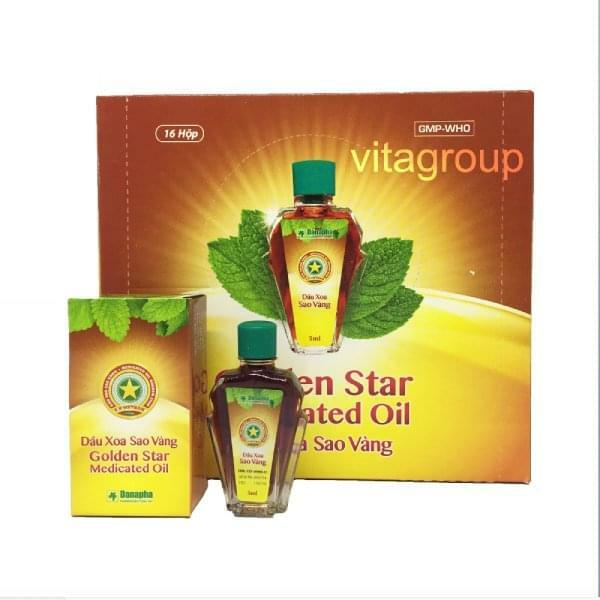 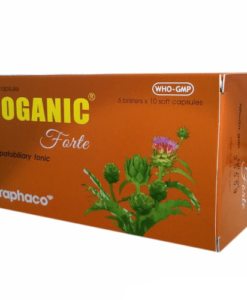 Vietnam Golden Star Medicated Oil uses to prevent Headaches, dizziness, colds, runny nose, nausea, abdominal pain, mosquitoes, and other insects bites. 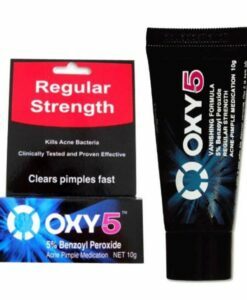 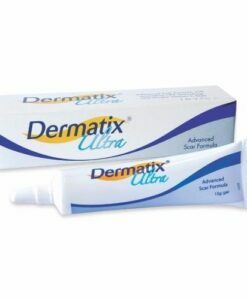 Attention: Should not use for people who are sensitive to any of the ingredients. 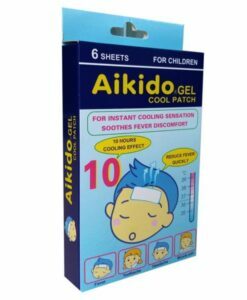 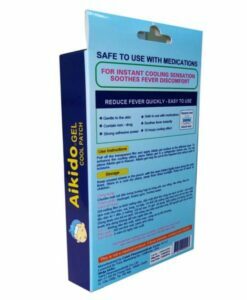 Do not use for children under 30 months of age, children with a history of seizures or convulsions due to high fever. 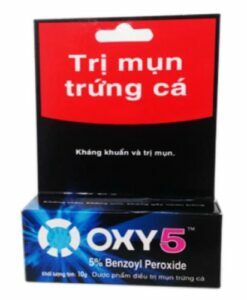 Do not apply to open wounds, breast area before breastfeeding.